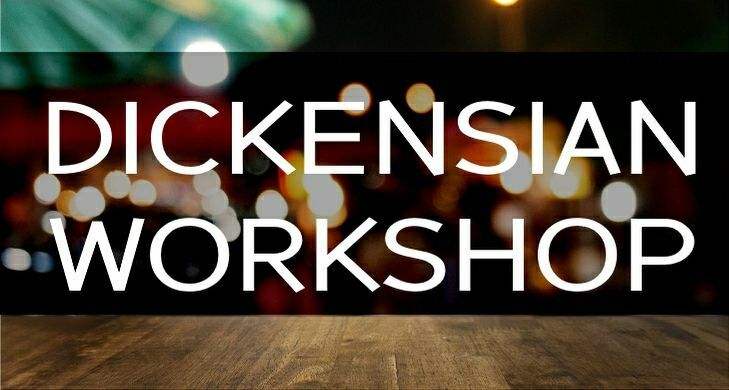 Would you like to learn how to make your own Dickensian costume for the 2019 Ulverston Dickensian Festival Weekend? Come and join us once a month to learn from others who have done it before and are happy to help you and show you what to do. Meeting at Bethany 7.30-9.00pm on the second Friday of every month. Next one Friday 10th May. All welcome - no experience necessary!